MULYATNA, Lili; RUSMAYA, Deni; BAEHAKHI, Deri. HUBUNGAN KEBISINGAN DENGAN PERSEPSI MASYARAKAT DI RUANG RAWAT INAP RUMAH SAKIT KELAS A, KELAS B DAN KELAS C KOTA BANDUNG. 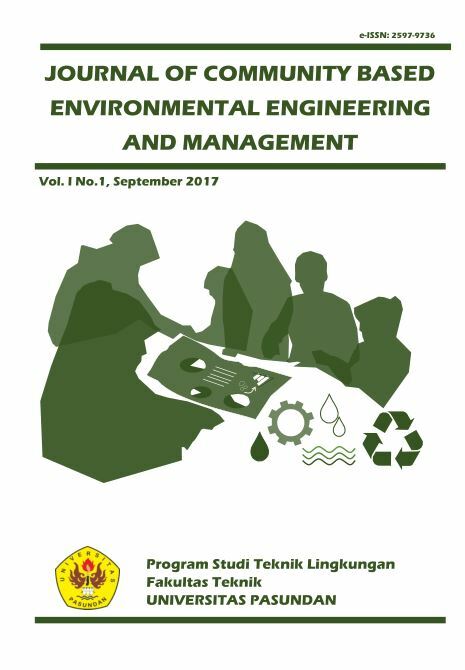 Journal of Community Based Environmental Engineering and Management, [S.l. ], v. 1, n. 1, p. 25-31, feb. 2019. ISSN 2597-9736. Available at: <http://journal.unpas.ac.id/index.php/temali/article/view/1363>. Date accessed: 18 apr. 2019. doi: http://dx.doi.org/10.23969/jcbeem.v1i1.1363.